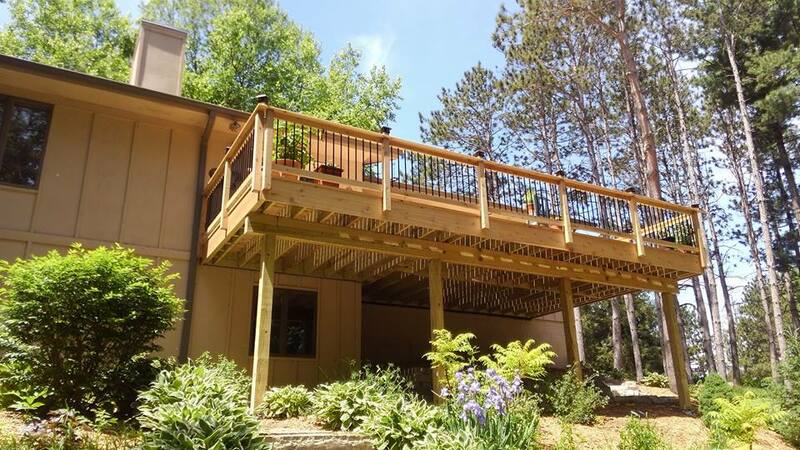 If you’re interested in increasing your outdoor living space with a custom-built deck made from tree composite materials, cedar, and green-treated wood, we offer all of the services you will need, along with the personal attention you deserve. All Exteriors is known for our quality craftsmanship and attention to detail. We are a family-owned-and-operated business. Our management team supervises every project to make sure the job is done right the first time with the Highest Quality. 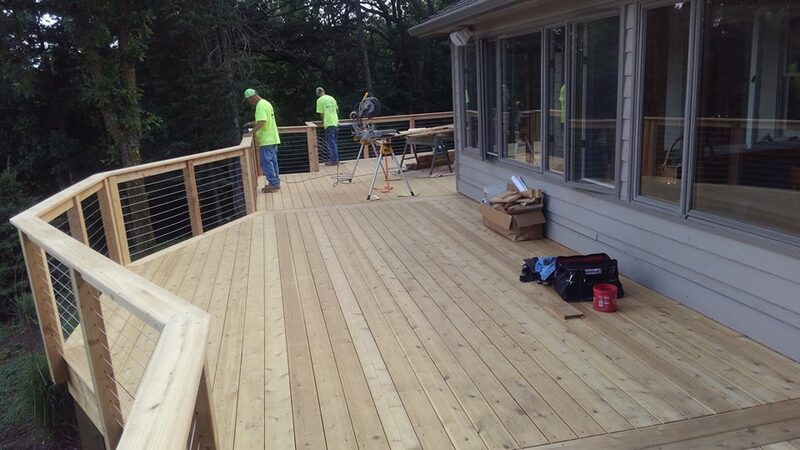 Every deck we build is constructed on frost footing and utilizes a green-treated framework. 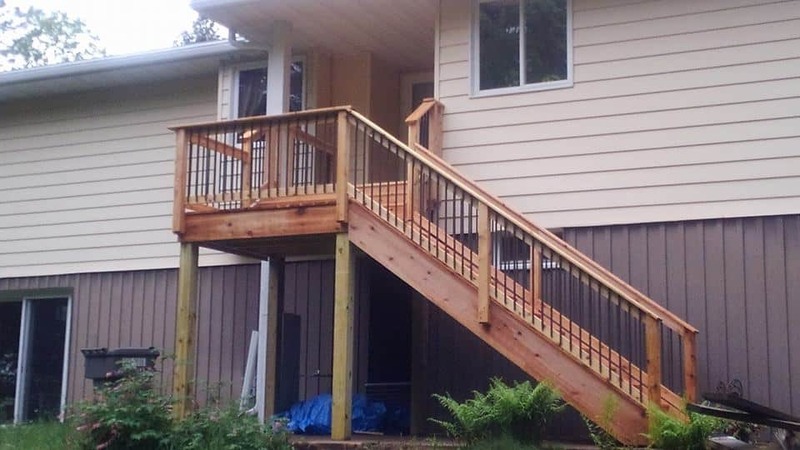 We’ll work with you to custom design your new deck to meet your creative vision and needs, or we can repair or renovate your existing deck to provide you with many more years of enjoyment and happiness. We also offer a full range of patio services, including designing and pouring your patio. We offer solid poured concrete, exposed aggregate and stamped concrete, colored broomed, grey broomed, patios, as well as pavers, patios and retaining walls. 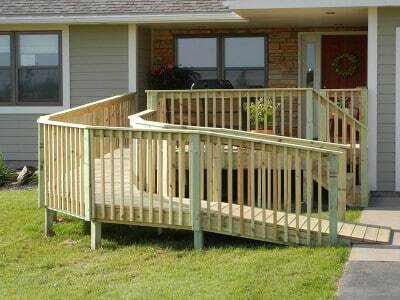 At All Exteriors Home Improvement and Outdoor Living, we focus on you, the customer, and give you the personalized attention your project deserves. We are fully licensed and insured and are more than happy to provide references upon request. 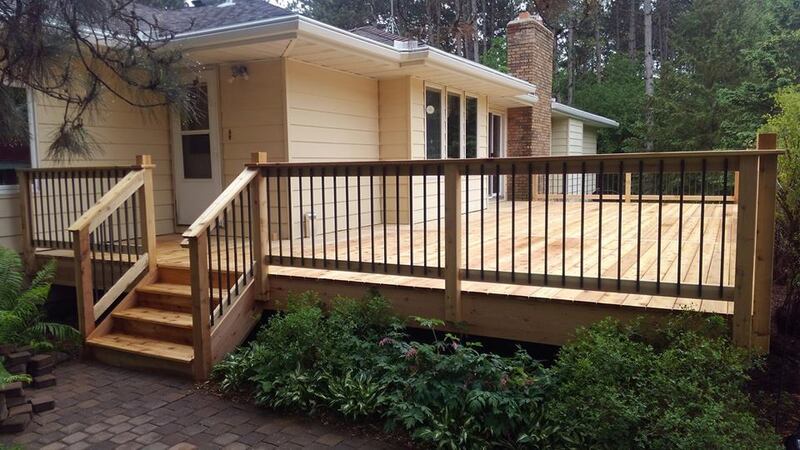 Give us a call today at 715-781-1696 or 612-326-3375 to discuss your project. Check out our website to learn more about the home improvement and remodeling services we offer. 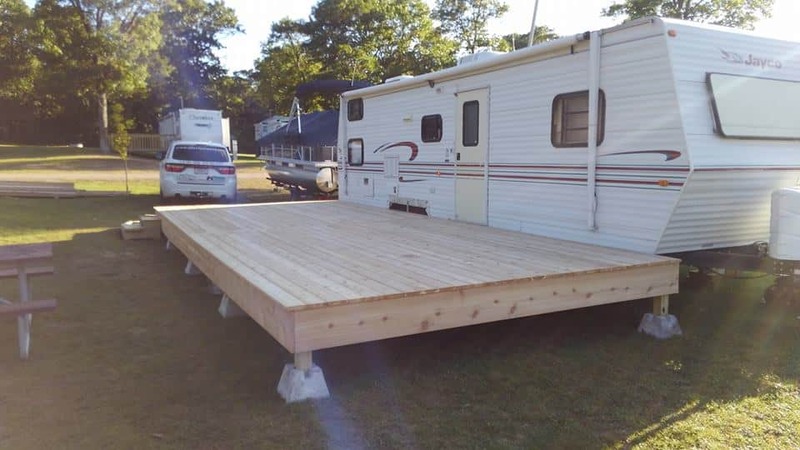 As a family owned and operated business, we have a strong belief in quality over quantity and will work hard to finish your project just the way you want it the first time. 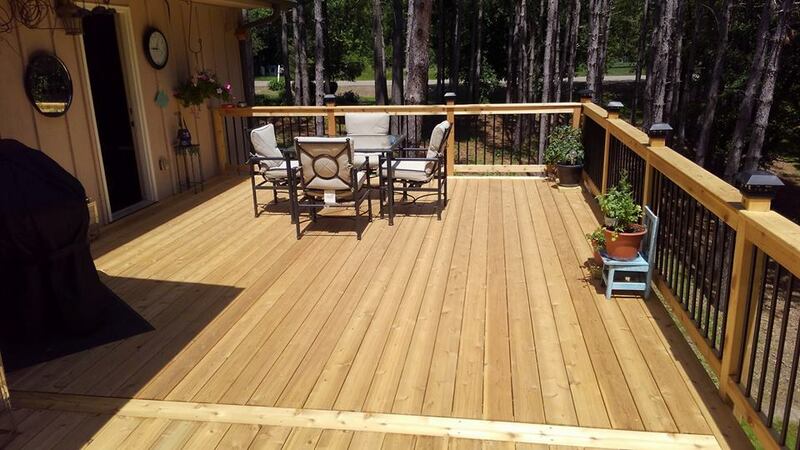 Call to learn what beautiful deck options we have to offer.